Come celebrate the holiday season with us at Walden Ridge. 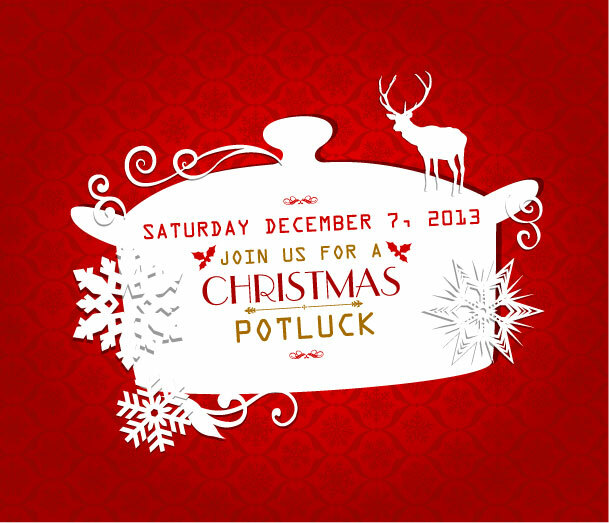 We are hosting a Christmas potluck on Saturday December 7, 2013 from 1pm to 4pm. 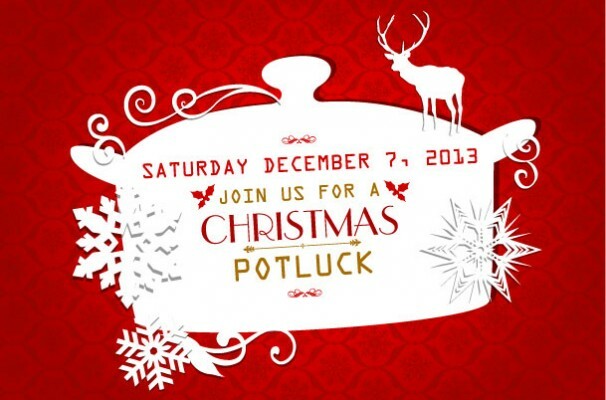 As usual, the potluck will be held in Barn 1 and everyone is encouraged to bring something to share. We will also do a trail ride, weather permitting. All of our boarders and friends of the farm are welcome to join us at this family fun event. We have many new boarders with us, and this will be a perfect opportunity to get to know them. It will of course also be great time to visit with old friends while enjoying delicious food. We hope to see a lot of you on December 7th!